The concept of “buying local” has become quite trendy in recent years. And it makes sense. By supporting local shops and businesses, it helps the economy directly in your hometown and helps support the family and friends you live with, work with and interact with every day. Similarly, goods and products manufactured right here in the U.S. boast benefits over production overseas. Labor is high quality, resources are closer by, and distribution can be carried out at a more inexpensive rate. And customers realize the impact. Buying domestic has that same feel of buying local. 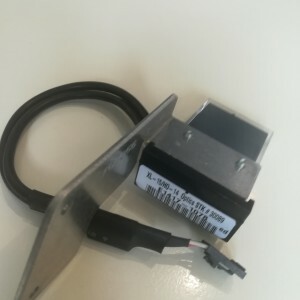 Many consumers and businesses out there prefer to support these types of Made In USA companies over those that outsource internationally because they know the impact it can make on the American economy. Today, there is a certification to help to recognize these companies. And it’s worn as a badge of honor, helping create a distinction against the competition. 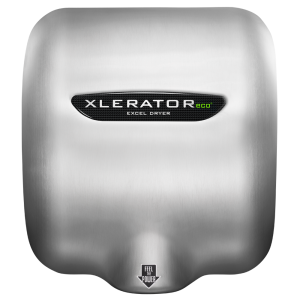 Excel Dryer is proud to manufacture the only hand dryers that are Made In USA Certified® and known as the new industry standard. This past month, CNN released an article discussing the benefits of “Made In USA” companies while listing a variety of certification owners across several categories. 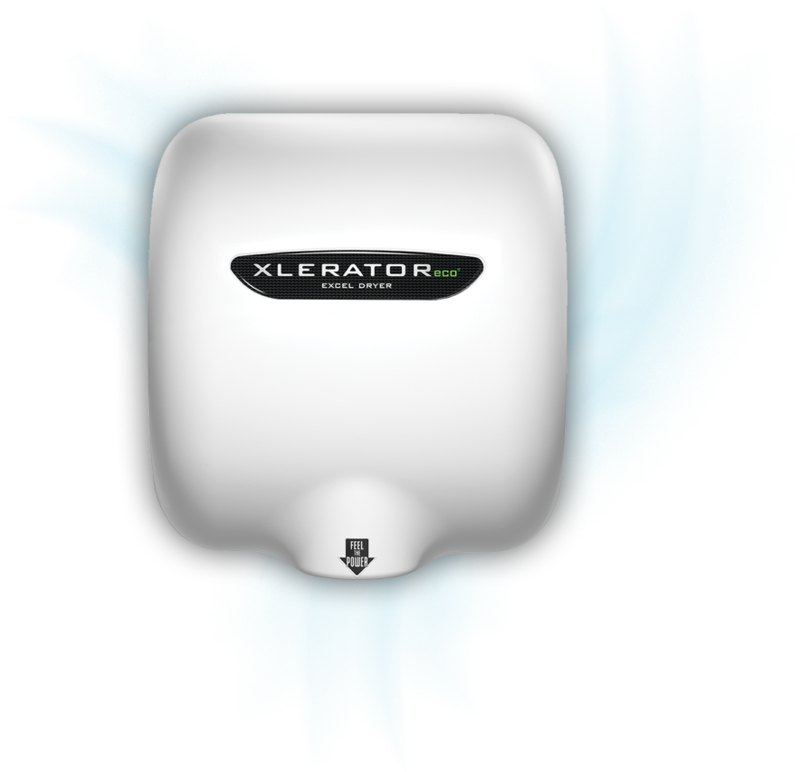 Among those listed, Excel Dryer was named in the “Electronics and Tools” vertical. 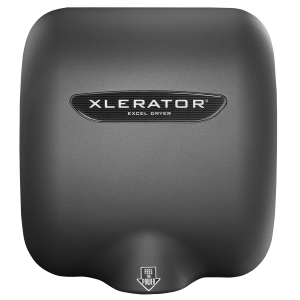 In addition to the XLERATOR-making hand dryer company, other reputable brands listed include jewelry company Alex and Ani, outdoor clothing gear Carhartt, shoe brand New Balance, headwear maker Stetson, skincare company LUSH, 360 Cookware, children’s art supply brand Crayola, motorcycle maker Harley-Davidson, and lighter brand Zippo. The article acknowledges that things have changed dramatically from the days of early American manufacturing when factories, assembly lines and blue collar jobs were ever-present throughout the nation. Today, it’s the minority of major firms producing goods. 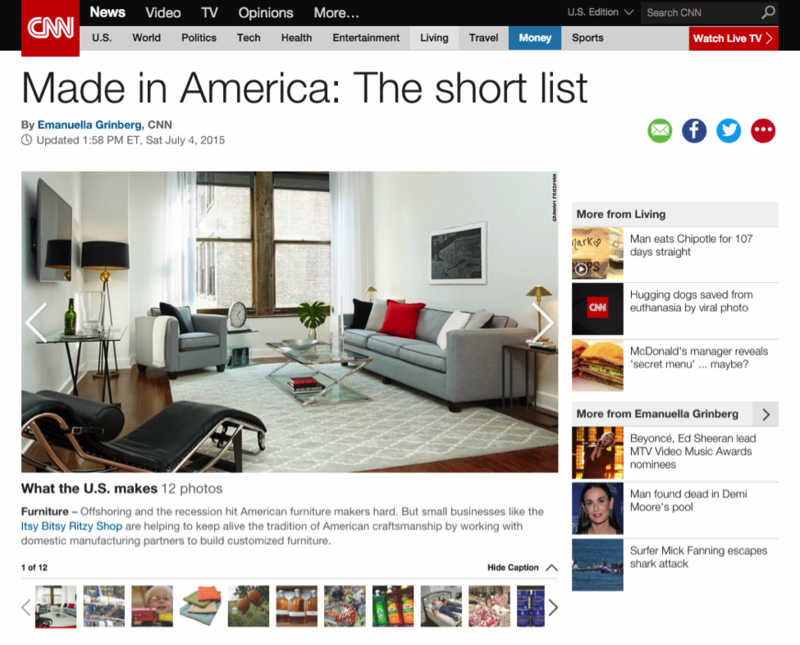 “Heritage brands” and “patriotic startups,” CNN cites, are a major cause of the resurgence of this trend. Or maybe it’s companies like us who simply care about supporting domestic economies and providing great jobs to those in our local community while putting extra emphasis on the quality of labor and quality of goods. Whatever the reason, being Made In USA Certified matters to not only us, but the other companies listed. And it matters to our customers and our end users as well. 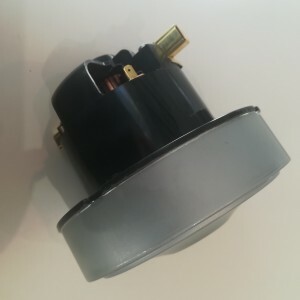 So what is Made In USA Certified? The well-known certification organization audits supply chains for businesses that want their products to bear their seal. 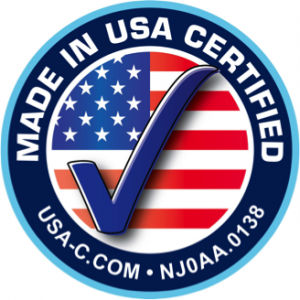 The certification assures buyers that products are produced right here in the U.S. 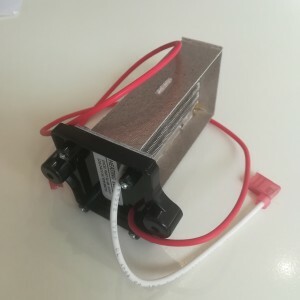 Dedicated to educating and promoting the quality, quantity and variety of United States industry, the certification represents manufacturers, producers, pharmaceutical, and service providers who use American resources. Julie Reiser from Made In USA Certified offers a profound quote in the CNN piece. She writes: “Buying Made in USA is not just a passing trend. 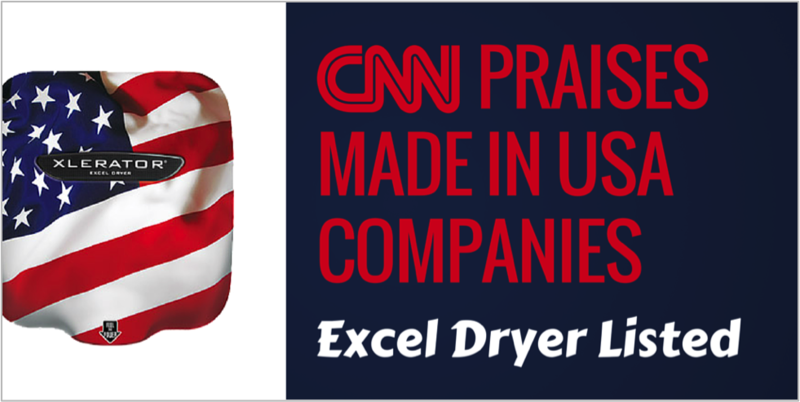 It truly is something we as consumers, business owners and even government can do to support small to mid-size businesses.” Excel Dryer agrees, and is proud to bear the symbol that showcases that our labor is domestic and products are home-grown right within our borders. As American Made Matters writes, educating consumers about the importance of buying U.S.-made goods helps us all strengthen the American dream. 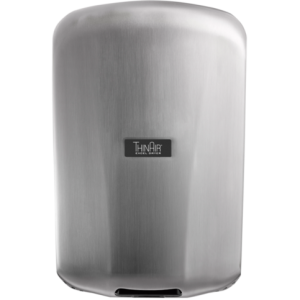 We are proud to have been listed in CNN’s article and continue producing our high-powered hand dryers right here in East Longmeadow, MA!